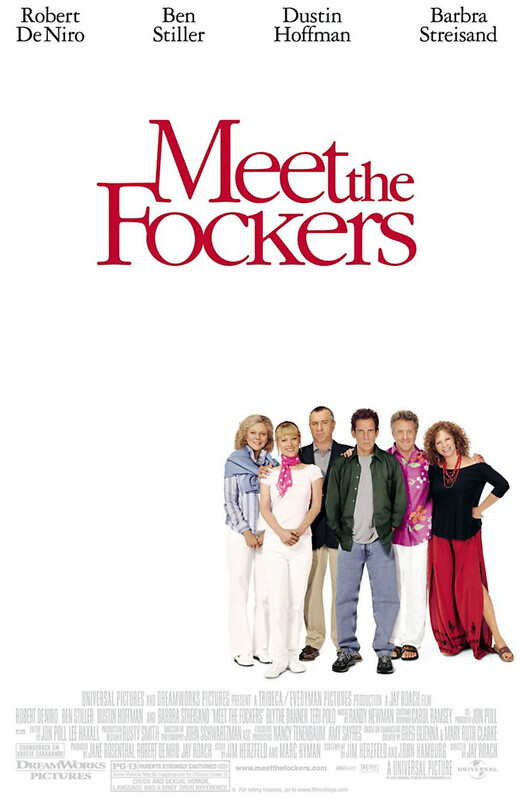 n this hilarious sequel to Meet the Parents, Pam and Greg are visiting Greg's parents in Florida, with the company of Pam's parents following closely behind in their motor home. Greg hasn't exactly been accurately portraying his parents to the uptight father in-law to be, Jack Burns and he is in for a real treat. It doesn't take long before Jack, a retired CIA counterintelligence officer, realizes something is amiss and tries every tactic he knows to attempt to figure out exactly who and what the Focker's are. In this very witty sequel, the entire cast will have you laughing at their antics, just as the first movie did.